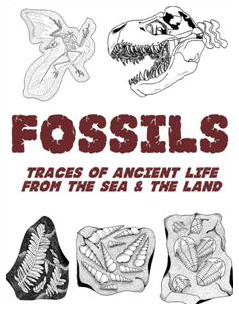 Fossils: Traces Of Ancient Life From The Sea & The Land will introduce you to the Geologic Time Scale, Paleontology, and fossils of all kinds. 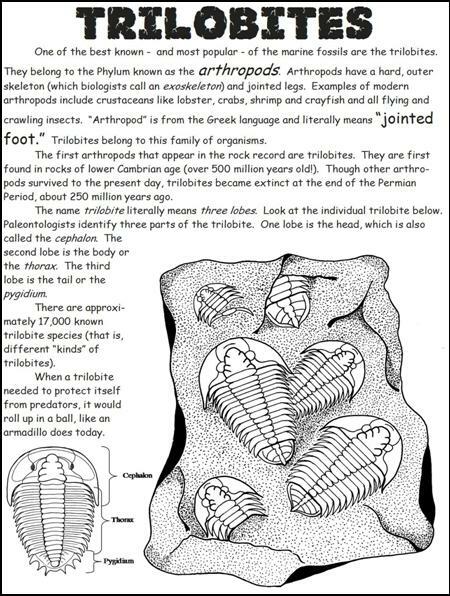 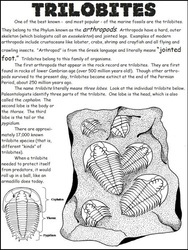 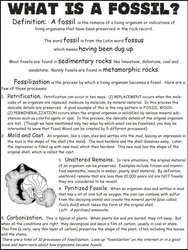 You will learn the definition of a “fossil.” There are drawings and information about fossils from ancient algae (stromatolites) to marine fossils, to insects, plants, spiders, Archaeopteryx, and dinosaurs, of course. 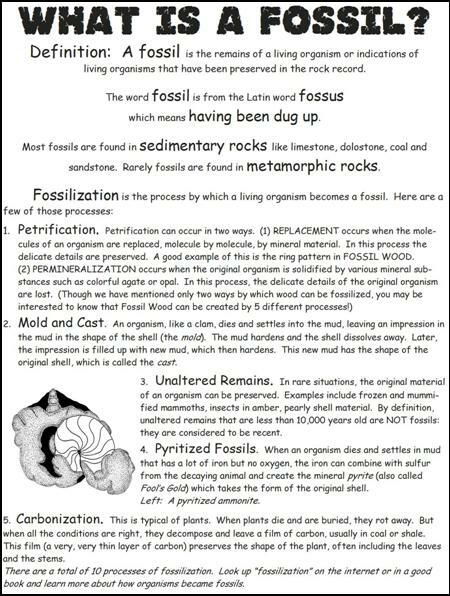 You will even discover fossilized dinosaur doo-doo! 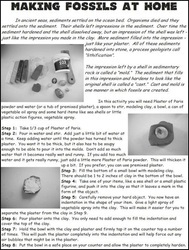 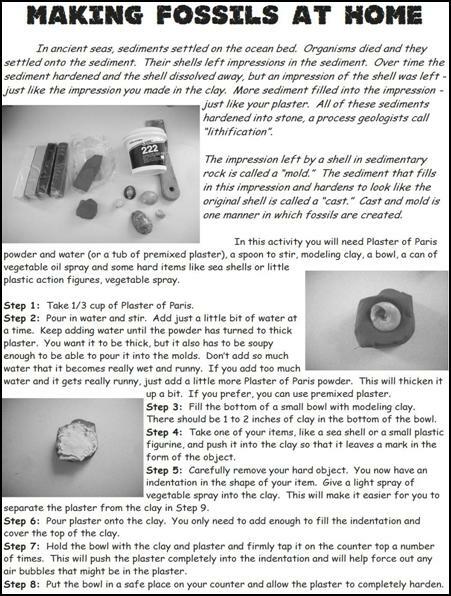 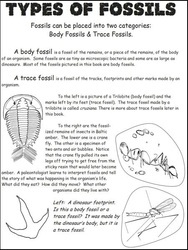 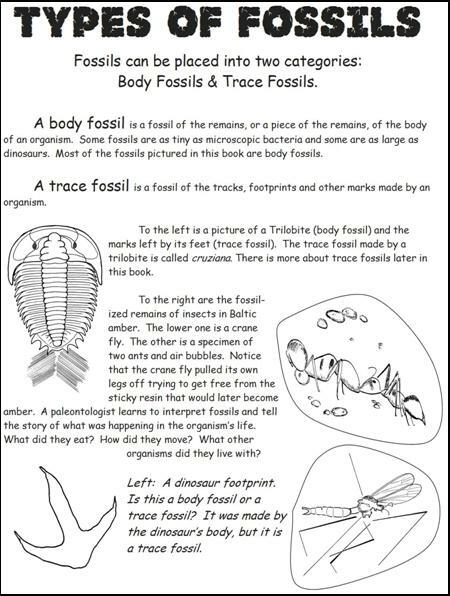 And just like all our books, there are activities to do (like making your own fossils at home! 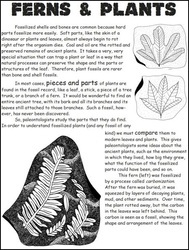 ), word search puzzle and more.